2012 Viora Reaction for Sale! This is a very nice Viora Reaction with low usage. 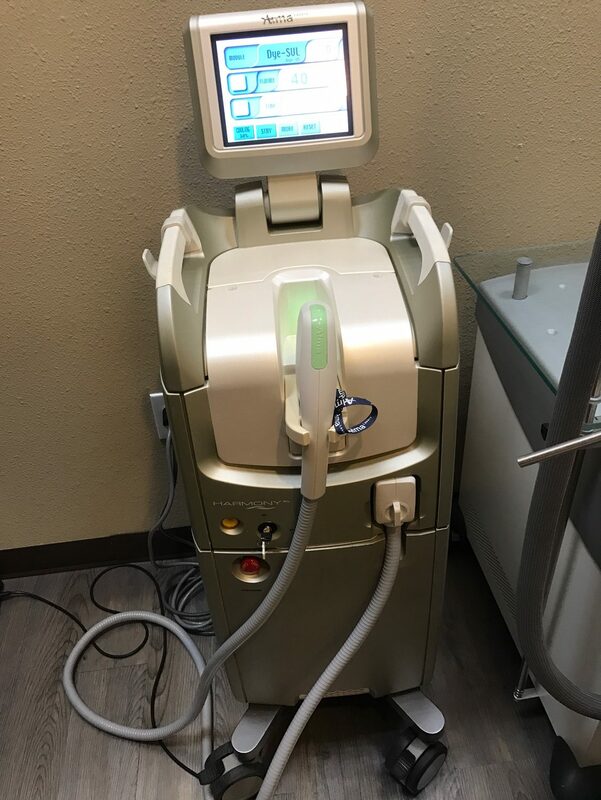 Reaction™ is a safe, non-invasive and effective method to treat cellulite, promote circumferential reduction and tighten lax skin on the face and body. 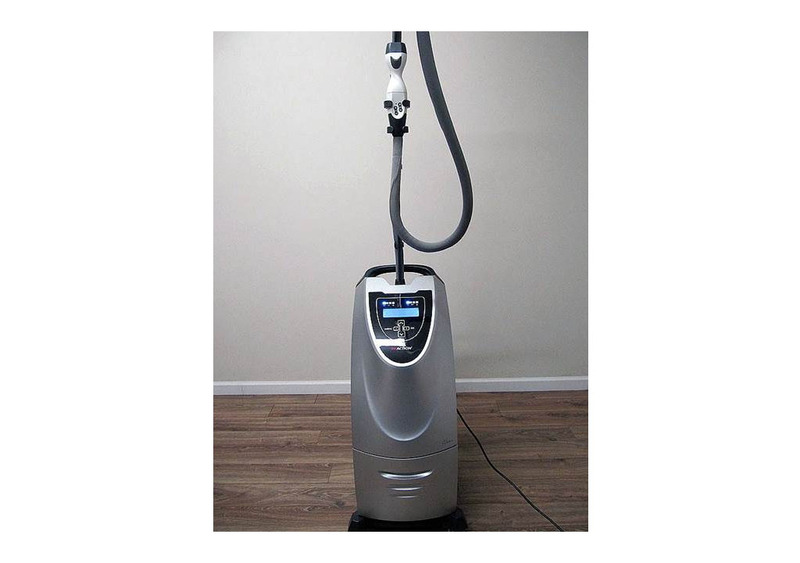 And the vacuum therapy intensifies the treatment to facilitate deeper penetration of heat, stimulate lymphatic drainage and enhances the elasticity of the septae. 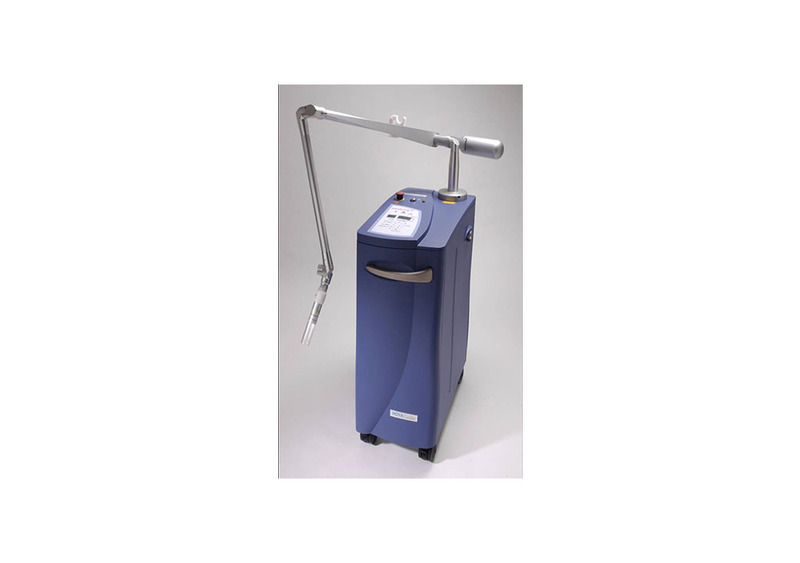 This treatment is excellent for the buttocks, abdomen, thighs and underarms. The Reaction uses RF energy to stimulate existing collage and elastin fibers, enhance collagen secretion and improve skin’s elasticity over time. On the very first treatment patients will realize an immediate firmed and tightened appearance. This treatment is excellent for most areas of the face including the jowls, cheeks and forehead. Even sensitive areas around the eyes, neck and decollete. Many practices are also seeing great success in treatment of stretch marks and lax skin on various areas of the body such as the tummy, calves, underarms and hips. 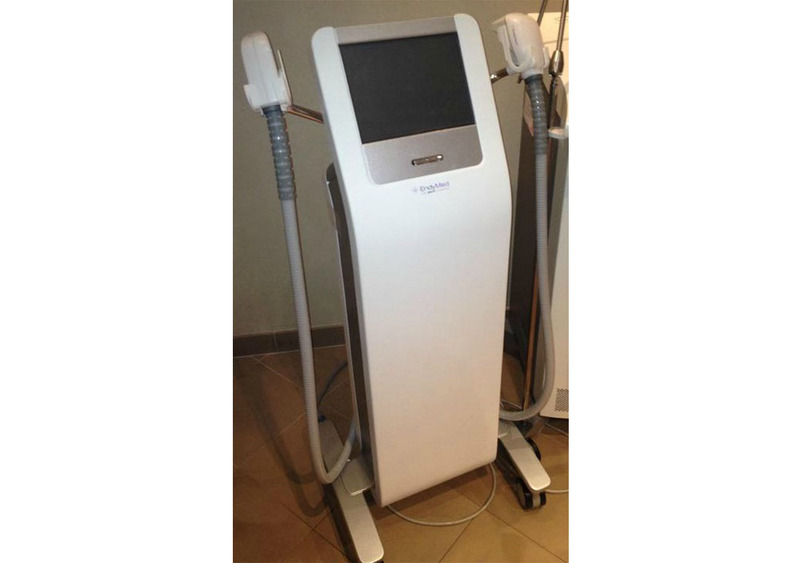 Keywords: Used Viora Reaction for Sale, cellulite machine, RF system for sale.